Poorna Kozhukattai/Sweet dumpling/Modak is prepared by steaming rice flour balls which is filled with grated coconut and jaggery. 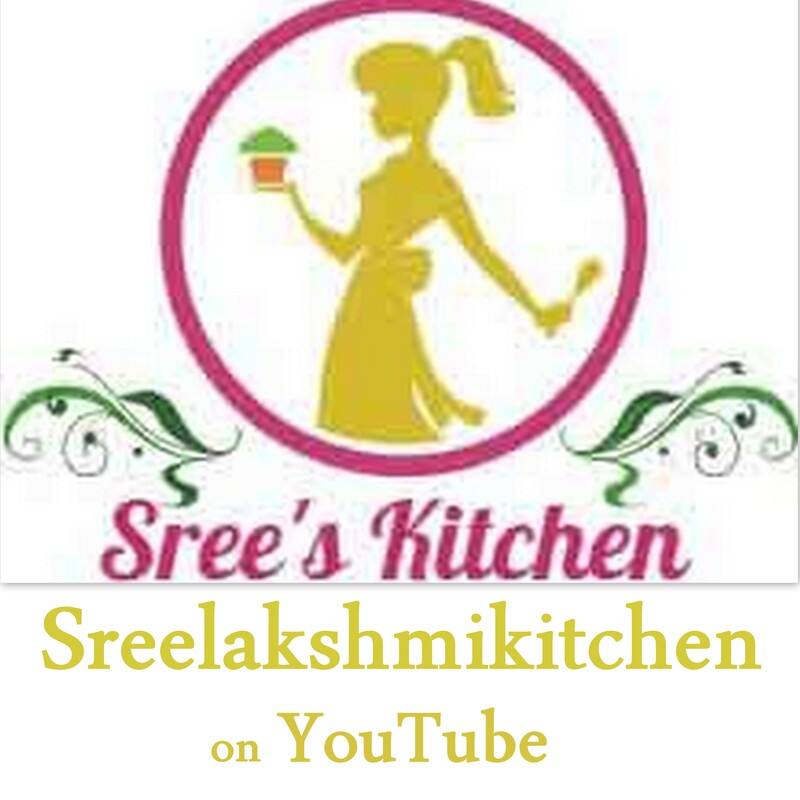 Video recipe of Kozhukattai/Modak/sweet dumpling is below. Add Jaggery powder and water to a kadai and allow the jaggery to melt. Then, add the grated coconut to it and stir till the mixture thickens (until the water evaporates). Add cardamom powder to it and mix it well. Turn off the flame. Sweet stuffing/Poornam is ready. Boil the water with little salt and sesame oil until small bubbles appear in a Kadai at medium flame. Then, add the rice flour to it. Mix it well until the dough becomes non-sticky (starts leaving the sides of the Kadai. It will take 4-6 minutes at low-medium flame to become non-sticky). Close with a lid for 2 minutes (to cook the dough) at low-medium flame (Note: the dough should not get burnt. Please take care of it). Turn off the flame and again close it with a lid for 3-5 minutes. Kozhukattai/Dumpling dough is ready. Soak a cotton cloth in water and squeeze it (Drain the excess water). Place the kozhukattai/dumpling dough over the wet cloth and cover it (tie the cloth). Rest it for 3-5 minutes. Add sesame oil/gingelly oil (2 tsp) to the dough. Knead the dough using hands for 3-4 minutes. Again cover the kneaded dough in a wet cloth. Grease the hands with the sesame oil/gingelly oil (1 tsp) and take a small portion from the dough (Let the remaining dough rest inside wet cloth while making other Kozhukattai/Dumpling). Roll the small portion as a ball (without cracks). Flatten it by pressing it using hands. Gently press and make it as a bowl shape as much as possible. Place little poornam/sweet stuffing inside the prepared bowl shape and bring all the edges together. Then, shape it to a dumpling/kozhukattai. Please refer video for more clarification. Steam the kozhukattai/dumpling for 12 minutes at high flame in a steamer/Idli pan. Serve hot. You may like Urad dal (Ulundu) Kozhukattai (Spicy Dumpling) .